We don’t believe in any parallel power to God, like Satan. Satan and ‘evil’ isn’t a person, it’s a type of behaviour and attitude. No person is evil, only their actions can be. The important thing to understand is that everything is in Waheguru’s hukam or order. There is nothing outside of this hukam and so, we don’t need to worry about Satan or the devil. 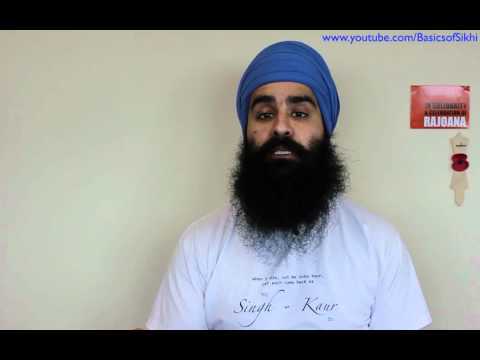 « Why don’t Sikhs wear two Kirpans to represent Miri & Piri like the 6th Guru? Does maya have relation to Satan or the devil?